A town hall on cannabis legalization will be held in Yellowknife Wednesday night at the Elk's Lodge. Public can weigh-in on cannabis legalization at the Elk's Lodge at 7 p.m.
A town hall on cannabis legalization will be held in Yellowknife Wednesday night, headed by the prime minister's point person on the marijuana file. N.W.T. MP Michael McLeod will hold the meeting with MP Bill Blair, who is the parliamentary secretary to the minister of justice. They'll discuss the regulation of marijuana, which is set to be legalized in July 2018. The legislation gives local governments leeway to create its own rules and regulations around pot. Blair has been travelling the country holding town hall meetings to discuss what that will mean in communities. "It's important to get the perspective of various communities and hear their concerns," he told the CBC. "I also want to make sure that people understand exactly what it is the government of Canada is trying to do." He said he's been hearing from a lot of parents who are concerned about the health of their kids, their children going to criminals to obtain marijuana, or that they'll get busted and end up with a criminal record. "We don't want to criminalize our kids," Blair said. 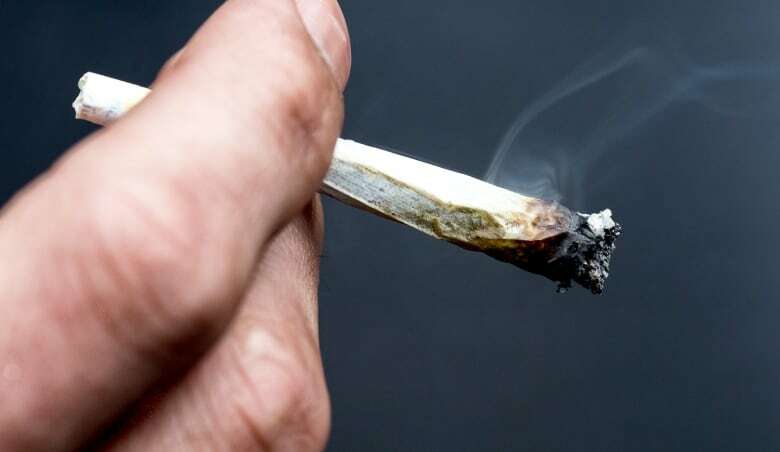 He wants to get across to people in Yellowknife how marijuana legalization will work, noting that it will be strictly regulated and protect young people, while stamping out profits for criminals. 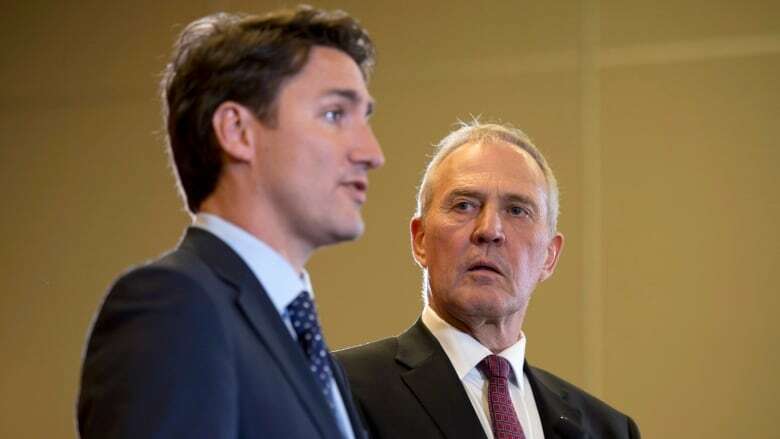 "Overwhelmingly the cannabis that is being sold in Canada is being produced and trafficked by organized criminal groups," Blair said. Blair, a former chief of police in Toronto, says he meets with local police in every community he goes. "I've been asking, what do you need in order to be able to keep your community safe, to keep your roadways safe, to enforce the new impaired laws that we're bringing in." Asked about how marijuana legislation will work in the N.W.T. 's dry communities, where citizens have often decided whether alcohol should be prohibited, Blair said "it's one of the reasons we're working very closely with provinces and territories." "We understand the concerns the communities have with respect to the health and safety of their community and we want to make sure that those concerns can be respected and accommodated in an appropriate way." Blair said marijuana legislation will also open up opportunities for local entrepreneurs and communities that want to become licensed producers. "The current system of prohibition is failing our kids, and it's failing our communities and it's just enriching, in the billions of dollars, organized crime." The town hall begins Wednesday at 7 p.m. at Yellowknife's Elk's Lodge.